The Nobel Peace Prize Forum, hosted by Augsburg College, was mentioned in a MinnPost article that named events of distinction occurring in and around the Twin Cities area. The 2015 forum, which boasts former president Jimmy Carter as a featured speaker, will focus on human rights, disarmament, inclusivity, and various other peace-related issues. 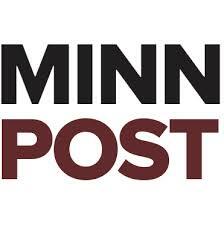 To read the article and learn more about the NPPF, visit the MinnPost news site.